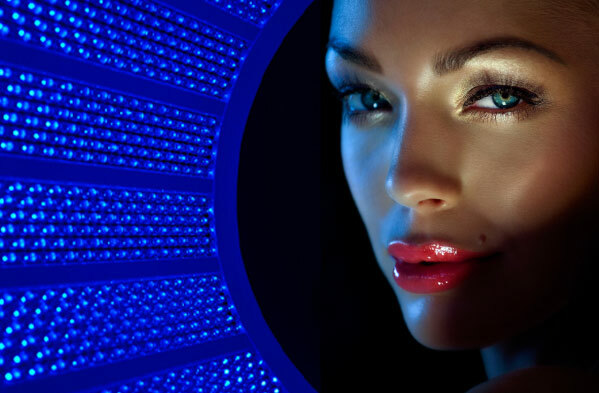 HAVE YOU EVER TRIED LED LIGHT THERAPY? Most of us are affected by the change in seasons – it is normal to feel more cheerful and energetic when the sun is shining and the days are longer, or to find that you eat more or sleep longer in winter. However, if you experience SAD, the change in seasons will have a much greater effect on your mood and energy levels, and lead to symptoms of depression. 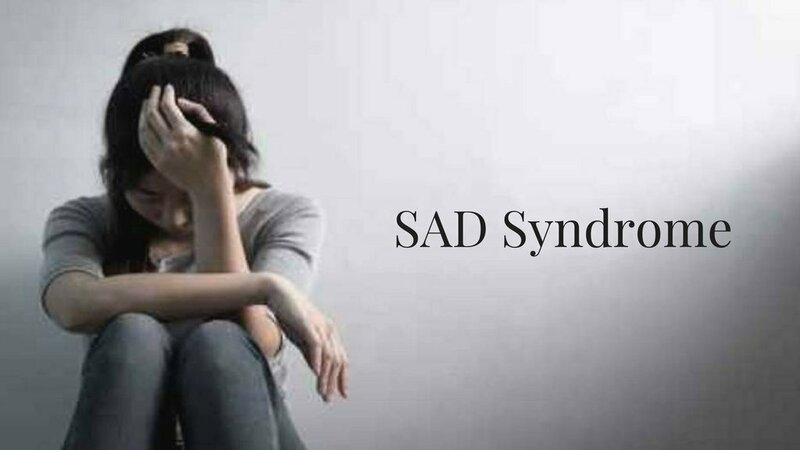 SAD is a recognised condition that can have a significant impact on your day to day life. SAD can be caused by the effects of light, disrupted body clock, Low Serotonin levels or high melatonin levels are some of the few main triggers of this permanent black cloud over your head. 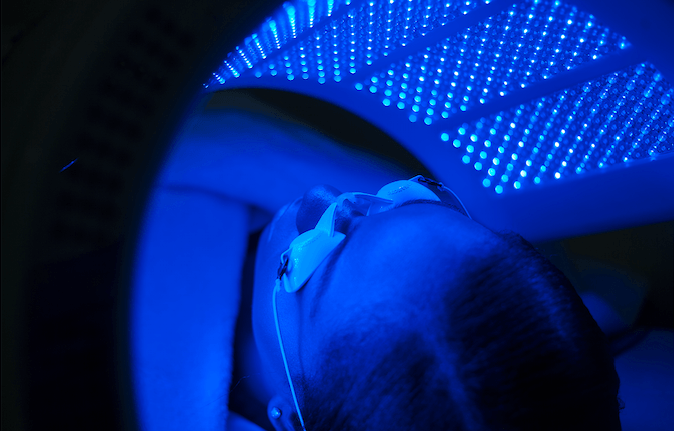 Blue light can help in the treatment of Seasonal Affective Disorder (SAD), producing a ‘botox’ type of effect in the skin. It is effective in the treatment of bacterial and viral infections such as cold sores and helps to safe guard against bacterial reaction when used in combination with other procedures. Light therapy makes up for the shortage of natural sunlight and is one of the most popular and effective treatments for Sad. 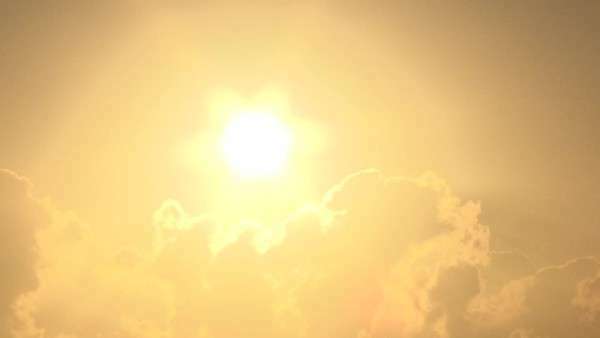 The light encourages the brain to reduce the production of melatonin and increase the production of serotonin. The reason this can make a difference is that when the light hits the retina at the back of our eye, it passes messages to a part of our brain which is responsible for mood, sleep, appetite and temperature. Some people need more light than others to function normally, meaning the darker months are more likely to develop SAD.